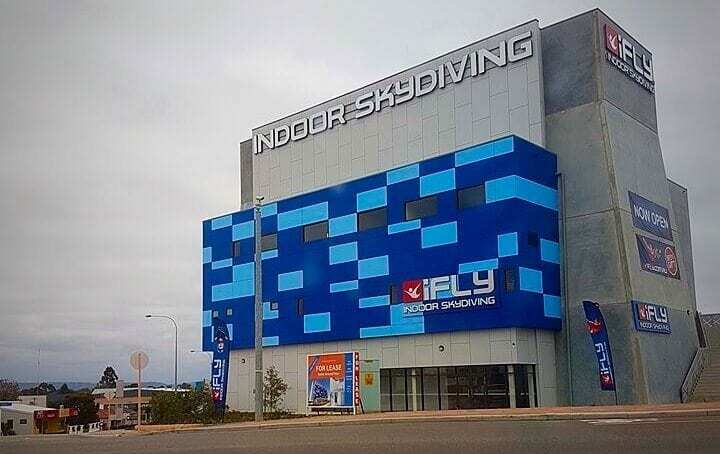 iFly Indoor Skydiving Experience Perth, located on the Great Eastern Highway in Rivervale, opened its doors in December 2016. 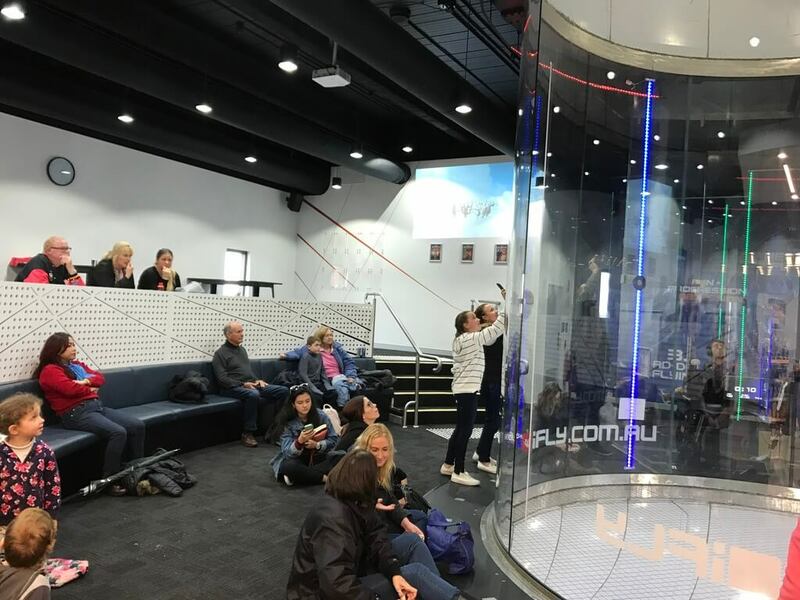 Whether you are aged 3 or 103 you can take to the sky at iFly. 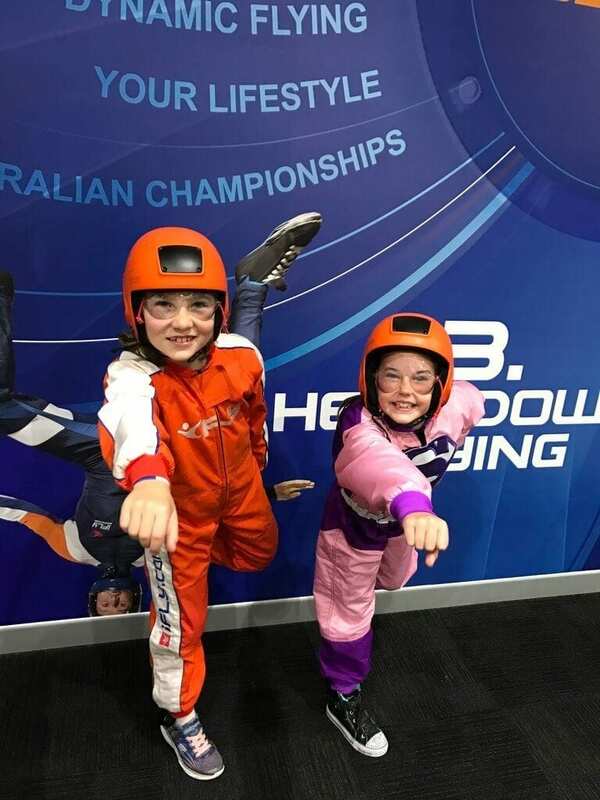 Indoor skydiving is a unique and adrenaline-filled sport that improves confidence, coordination and body awareness while having heaps of fun! 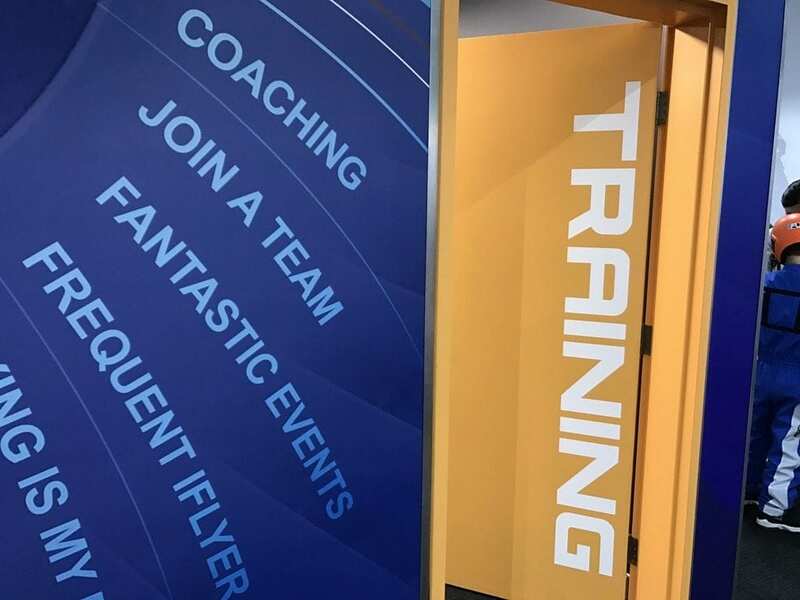 Before you fly there is a simple pre-flight training session. 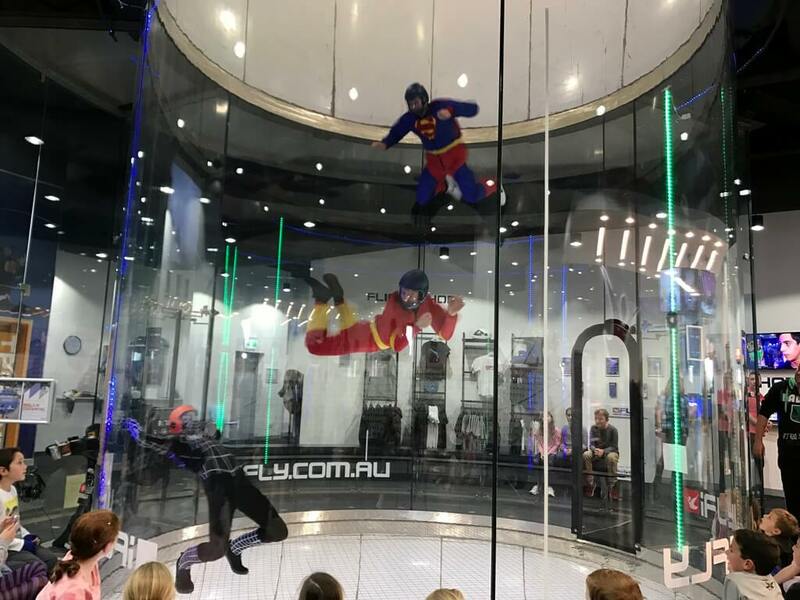 A short video explains the ins and outs of indoor skydiving and the four hand signals the instructor will give you to correct your body posture once in the wind tunnel. 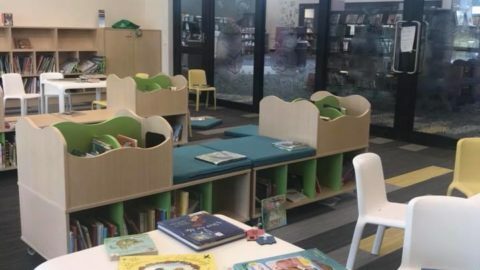 The jumpsuits come in a range of sizes and include superhero style ones for kids. You need to wear lace up sports shoes on your feet and casual clothes that you put your flight suit over. 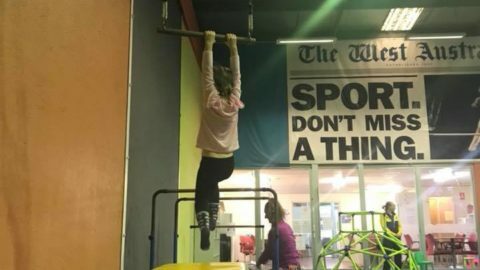 Once you have on your goggles and helmet you are ready to fly! Flights take place inside a vast, vertical glass tube, where a massive wind generator propels you effortlessly skyward. When it’s your turn you all you need to do is lean into the wind and you will float effortlessly, guided by your instructor. Each flight in the wind tunnel lasts for almost a minute and simulates a free-fall dive from 14,000 feet. 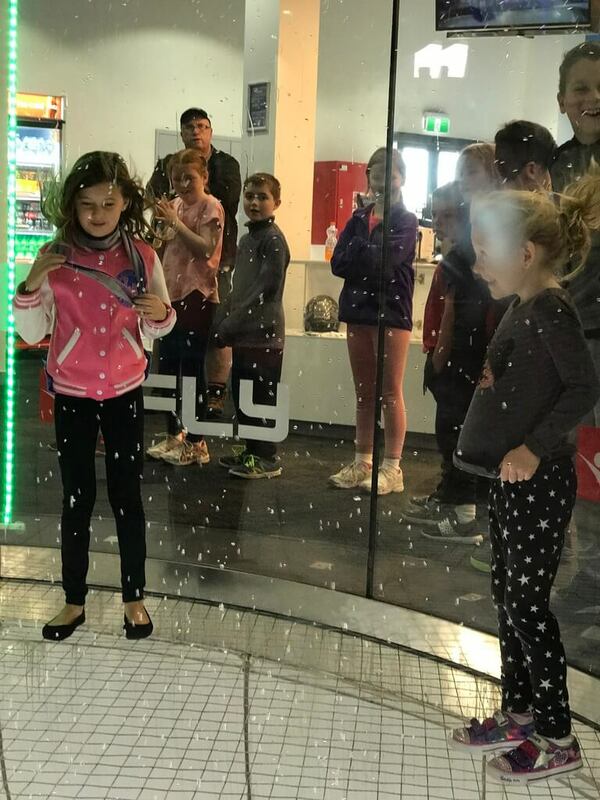 First-time flyers generally only fly a couple of metres above the safety net but as you gain confidence you can fly towards the top of the tunnel with your instructor for an additional $10 fee. 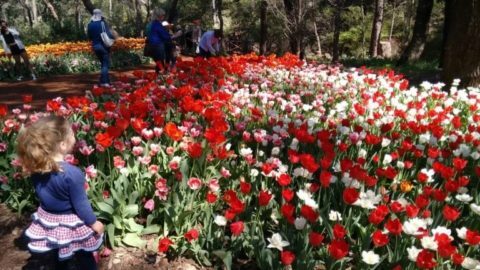 For the spectator, the all-around viewing platform offers a great view at all times and lets you share the experience. There is no café but you will find a small tuck shop selling a range of confectionary, ice creams and hot and cold drinks. 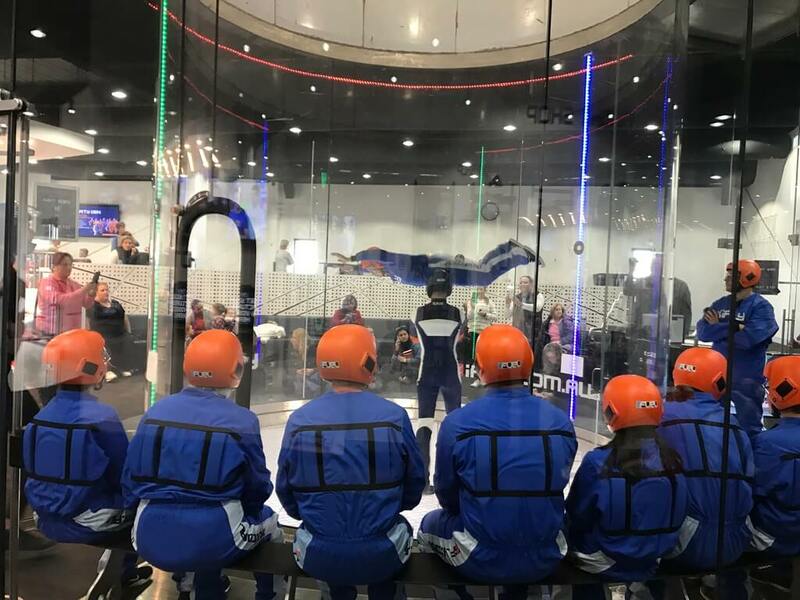 During the school holidays iFly run Superhero Training Sessions which feature free activities such as Superhero Flight demonstrations, colouring competitions, prize giveaways and a walk in the wind tunnel. Flights during the Superhero session are $49 (single flight) with the chance to fly high. 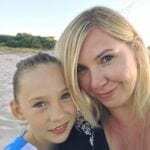 The session is a great opportunity to go along with your child if they are interested in taking a flight but may be a little apprehensive about doing so. 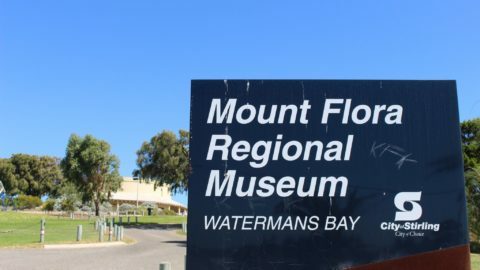 They will get the chance to see what it involves, watch other kids having a go and be able to take a walk in the wind tunnel. A flask of water was thrown into the tunnel and the kids thought it was amazing that the water droplets floated around in the air! 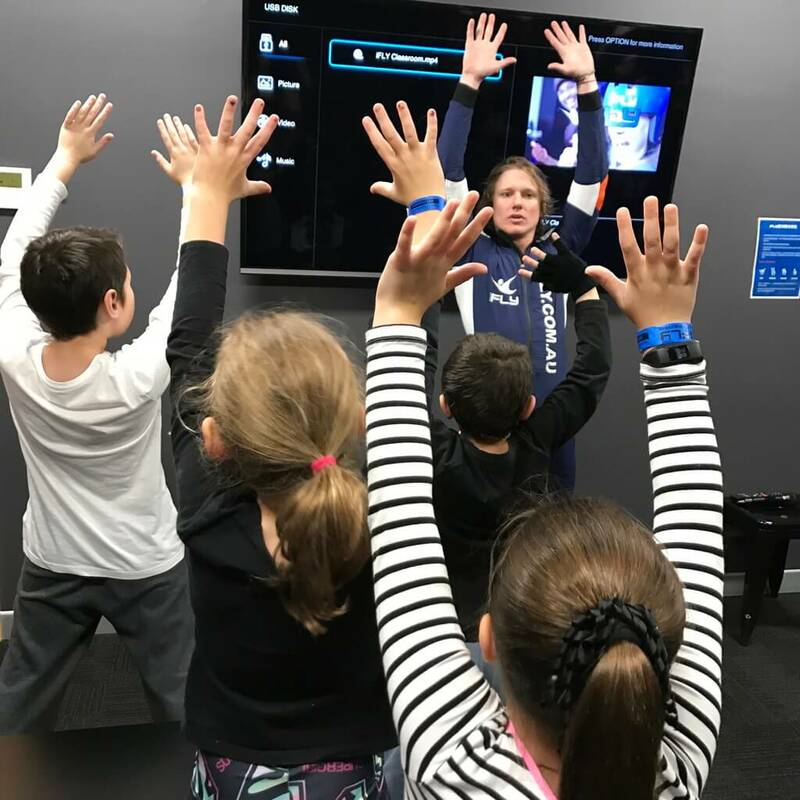 Super Hero sessions for the Spring school holidays are running on 27th September and 5th October. See their Facebook page for more details. 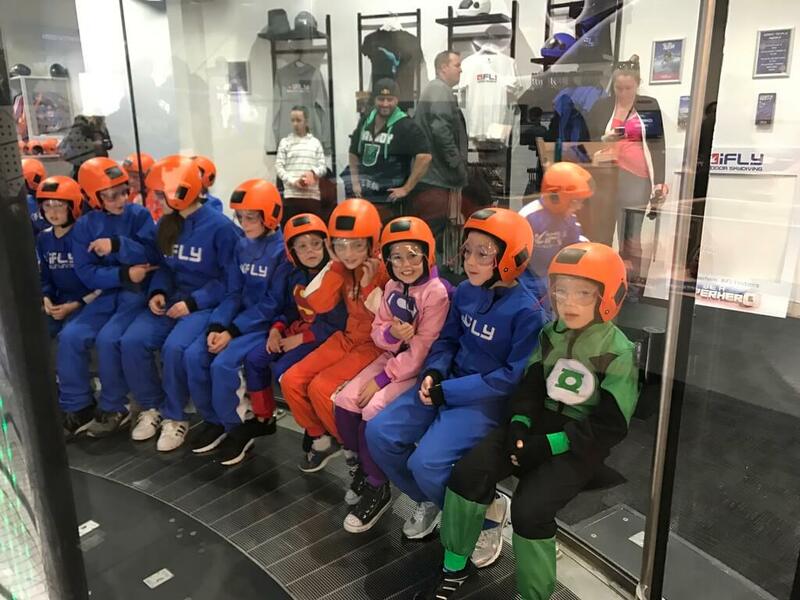 IFly also operates the Junior iFLYER club for kids aged 6 to 16 years. The club runs every Tuesday and Wednesday at 5.30pm and Sunday 9am and 4pm during term time. 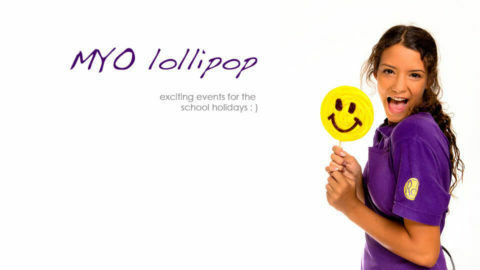 During school holidays it runs Monday and Tuesday at 9am and Wednesday at 5.30pm. 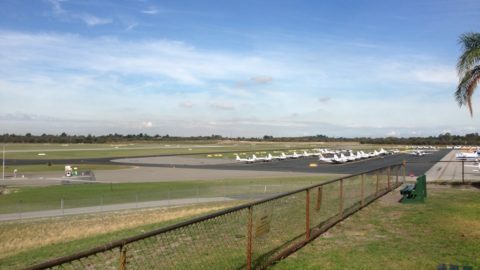 The session costs $99 and runs for 1.5 hours and includes 5 minutes of flying time.